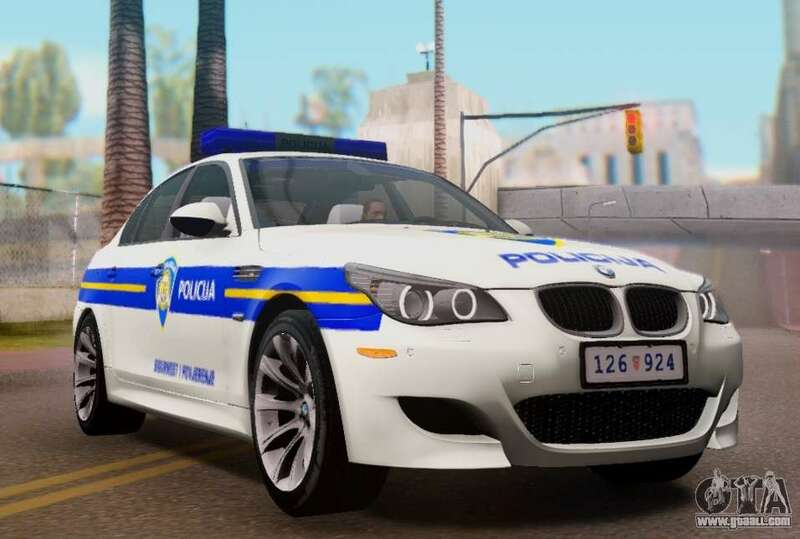 BMW M5 Croatian Police Car for GTA San Andreas. 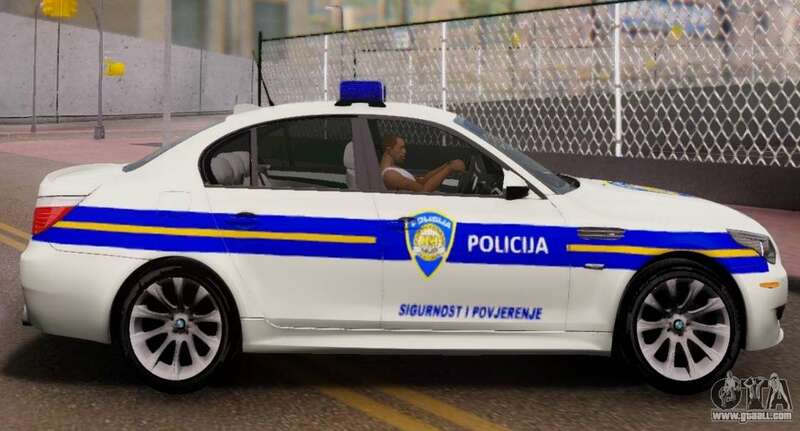 Mod police car of very high quality. Will help you deal with criminals of all kinds. 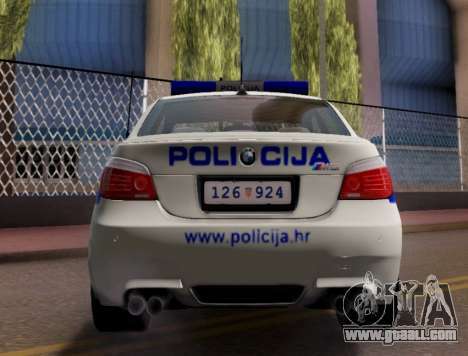 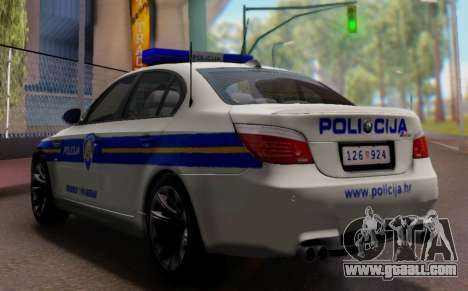 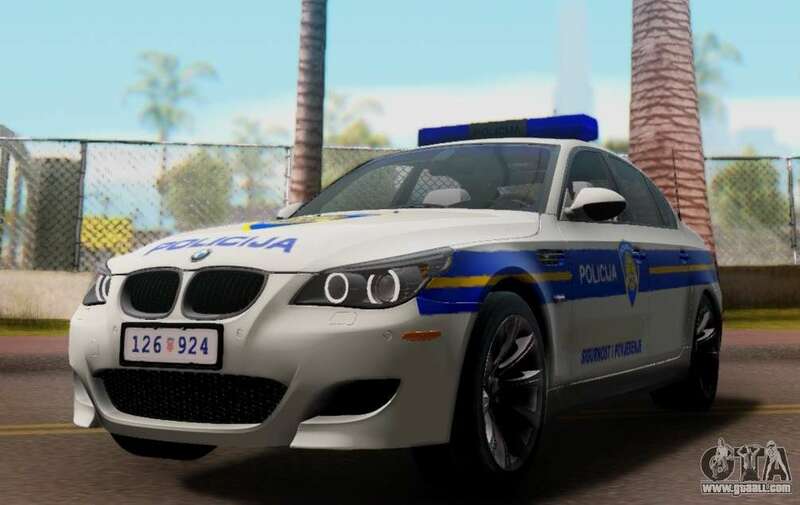 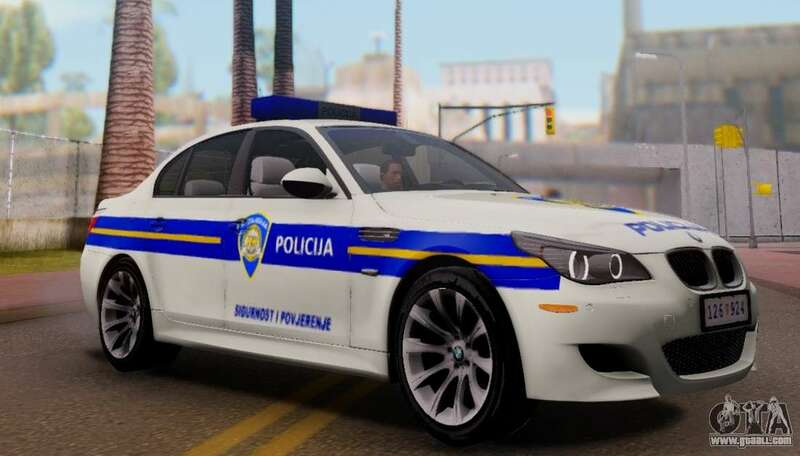 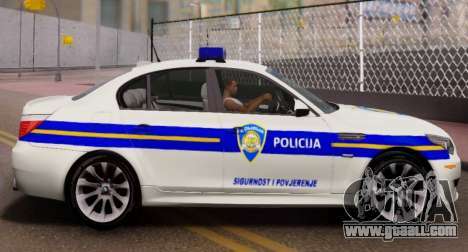 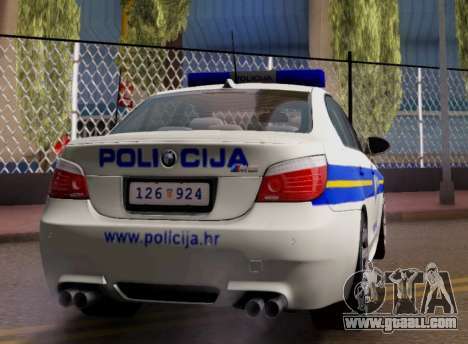 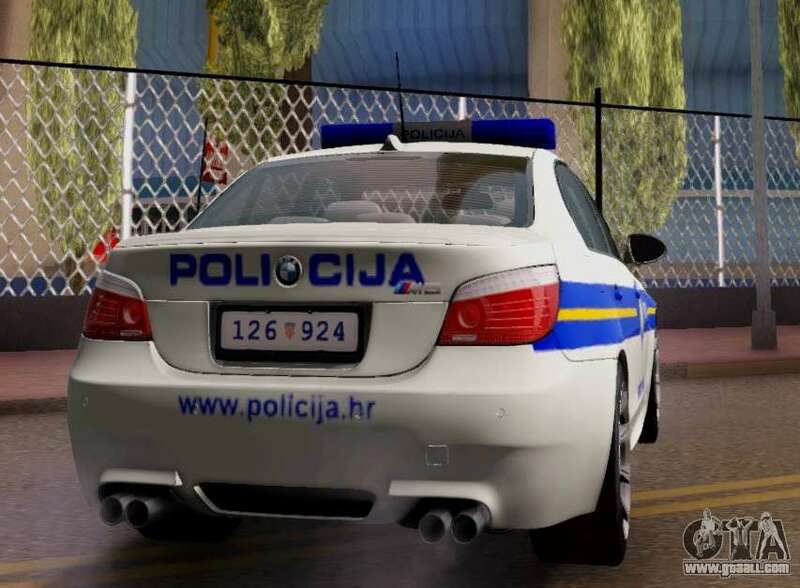 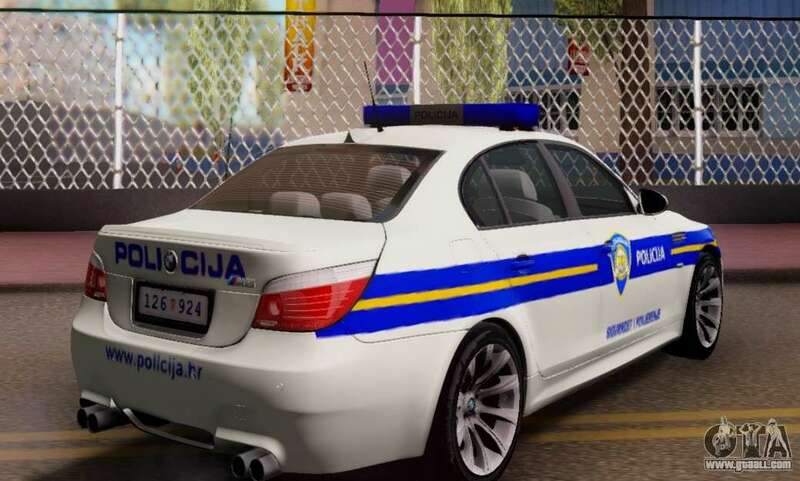 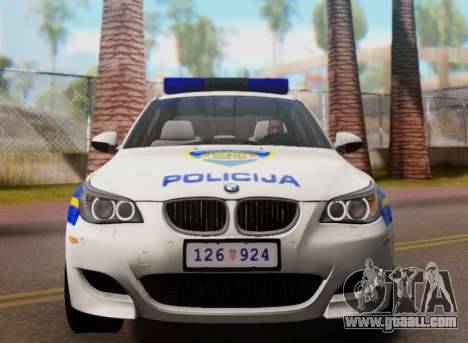 In order to completely free to download BMW M5 Croatian Police Car for GTA San Andreas need to do is click the link at the bottom of this page.